The Heartland Preservation Society was newly formed in early 2016 to support to the Lewiston-Altura, MN area. Heartland Preservation will be bringing community beneficial projects, issuing scholarships and small business incentive to their cities and surrounding areas. 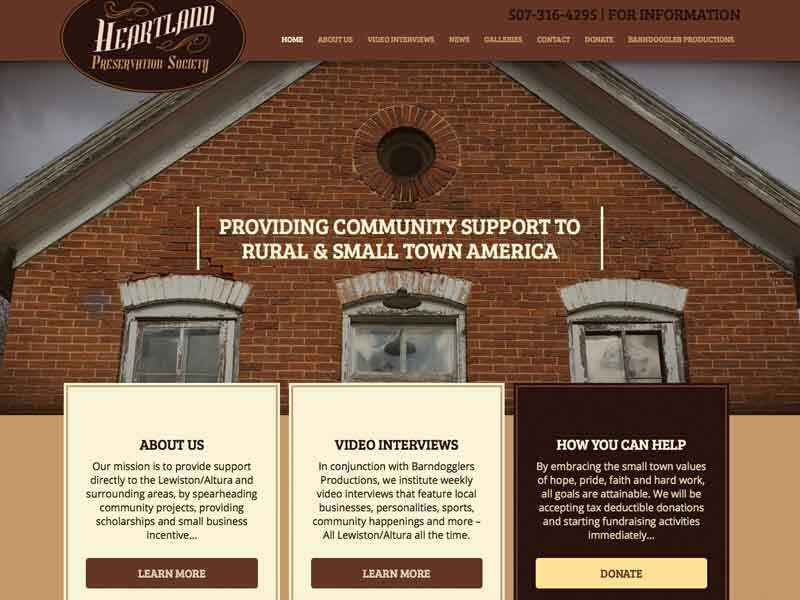 The need for a website grew quickly as support for Heartland Preservation gained traction. Donors were ready! The Vision Design team created a new mobile friendly website to promote their mission and provide supporters with an easy avenue to give donations. Using a warm color palette communicates Heartland’s preservation philosophy. Now website administrators are able to easily upload new photos of their projects to the gallery. A user friendly blog makes keeping website visitors up to date with the latest news and videos a snap. Learn more about Heartland’s endeavors at www.heartlandpreservationsociety.org. 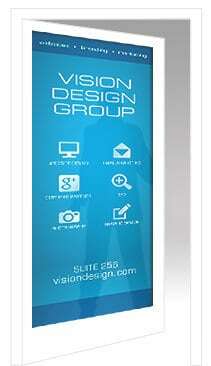 Let Vision Design Group help get your organization online! Contact us today.